The district education office works hand in hand with pastor and administrator teams to strengthen mission in Lutheran schools. Within the district there are 3 Lutheran high schools, 48 grade schools and 47 early childhood centers, which collectively serve over 12,000 students. More than 1,000 administrators and teachers serve in those schools. Go to our locations page for map of LCMS schools in northern Illinois. Keith Wilharm serves as coordinator for district schools desiring to earn and maintain Lutheran school accreditation. Please email him directly. Download Introduction to National Lutheran School Accreditation (PDF) for more information. Lois Stewart serves as district consultant to assist your Lutheran school in Christian curriculum development. Email her directly to request downloadable or printable materials for PK through Grade 8. LuthEd is a website managed by the LCMS Office of Education. It has many valuable and useful tools that you can use in your school. This website gets updated regularly to give you the most recent information for our Lutheran schools. Visit their website at www.luthed.org. For Synod – Rostered commissioned workers must fill in CMIF online. 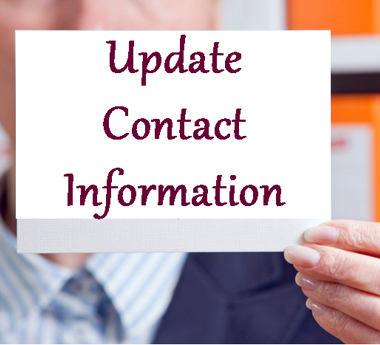 Contact Rosters & Statistics at 888-843-5267 or rosters.stats@lcms.org for personal log-in access.